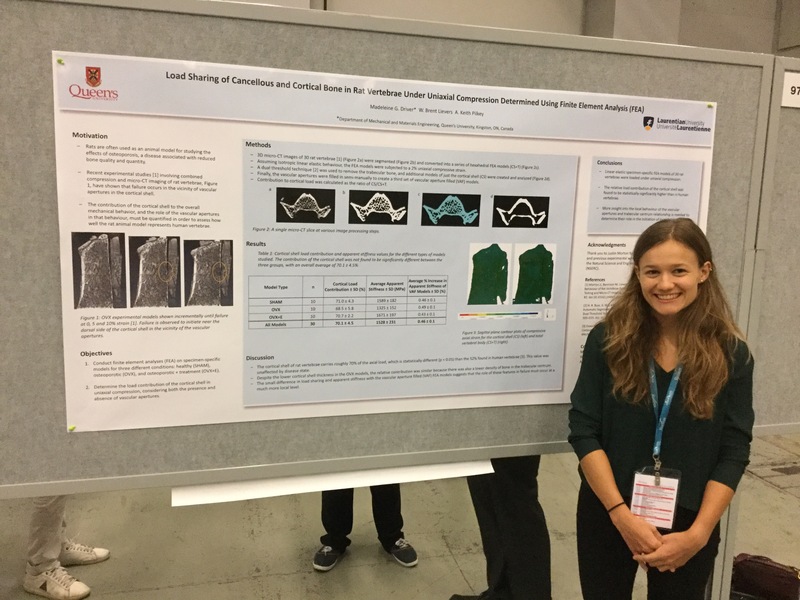 Congratulations to Madeleine Driver on defending her MASc thesis! 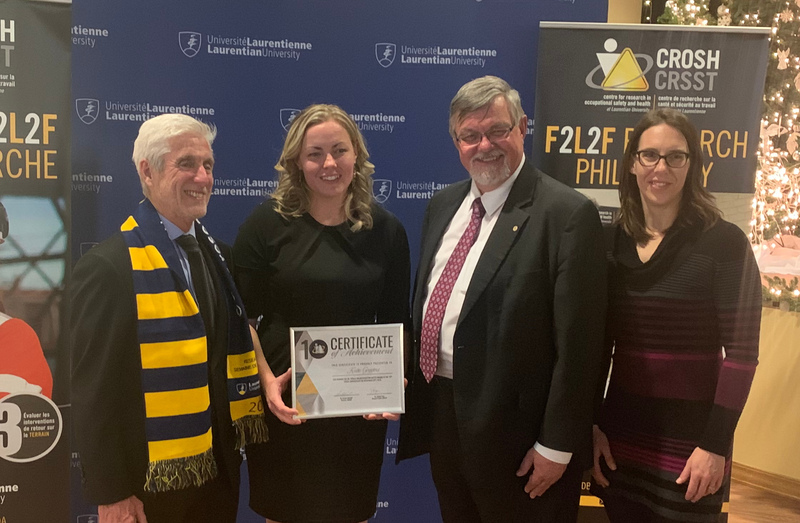 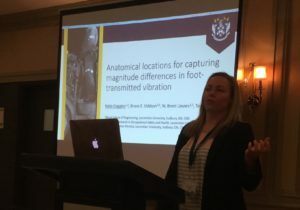 Katie had the opportunity to present some of her PhD research at the combined conference of the Association of Canadian Ergonomists and Centre for Research in Occupational Safety and Health (ACE-CROSH 2018) that is being held here in Sudbury. 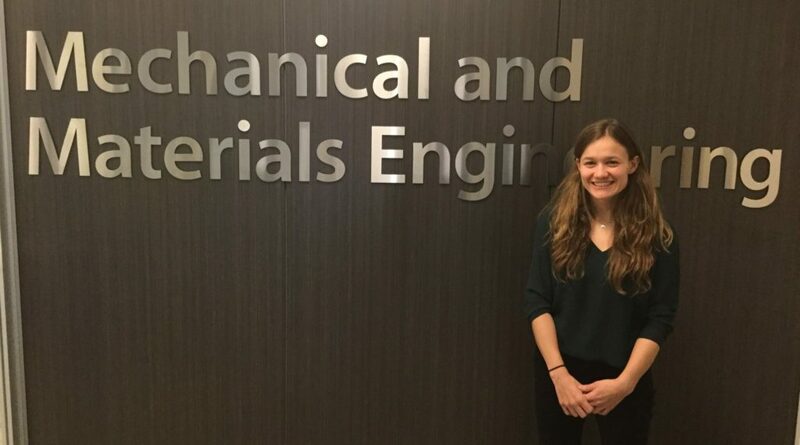 She did an amazing job of explaining some very complex mathematical concepts (i.e., multiple correspondence analysis or MCA) in a very clear and understandable way! 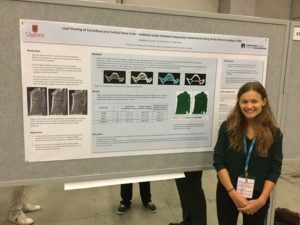 Madeleine was able to present some of her Master’s in research at the American Society of Bone and Mineral Research (ASBMR) 2018 Conference in Montreal. 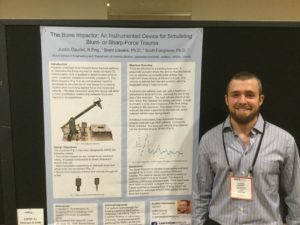 Congratulations on a well-received poster! Excited to have Justin present some of his Master’s in research at the International Association of Forensic Sciences Conference (IAFS) 2017 Conference in Toronto!